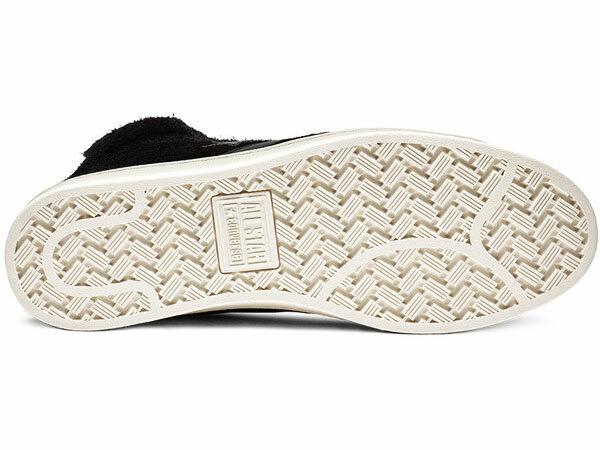 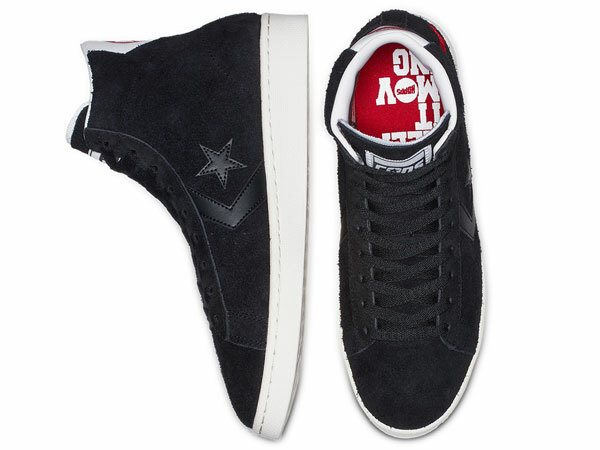 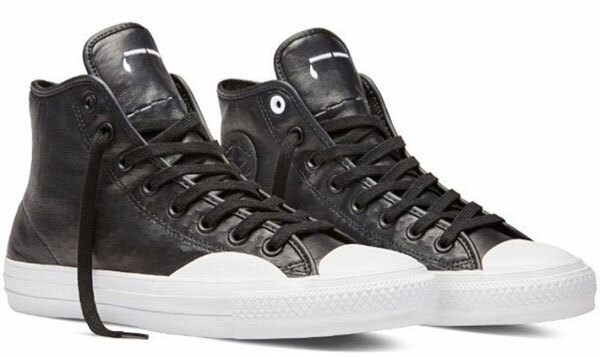 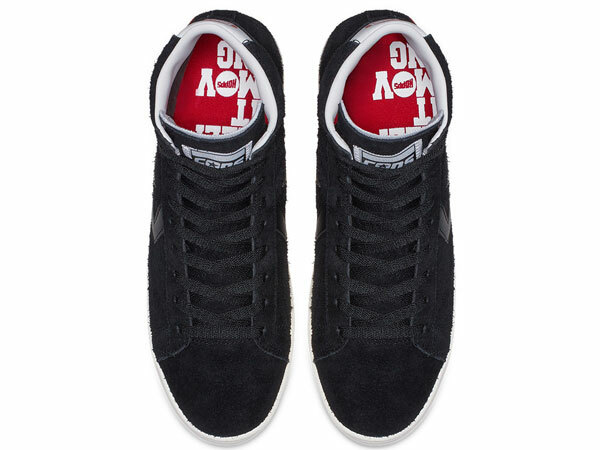 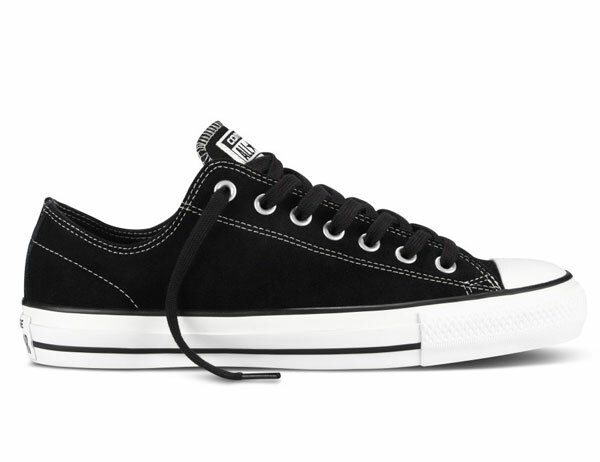 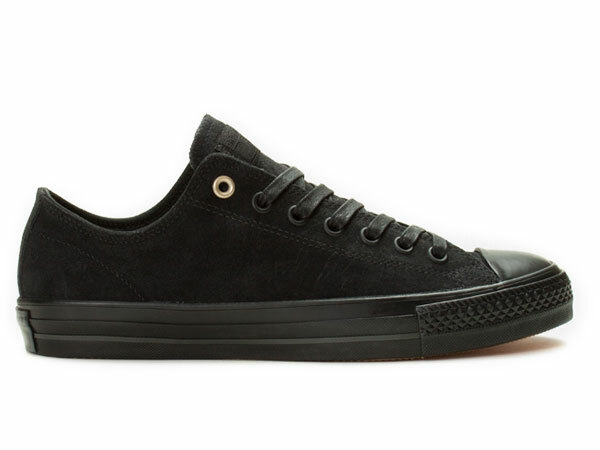 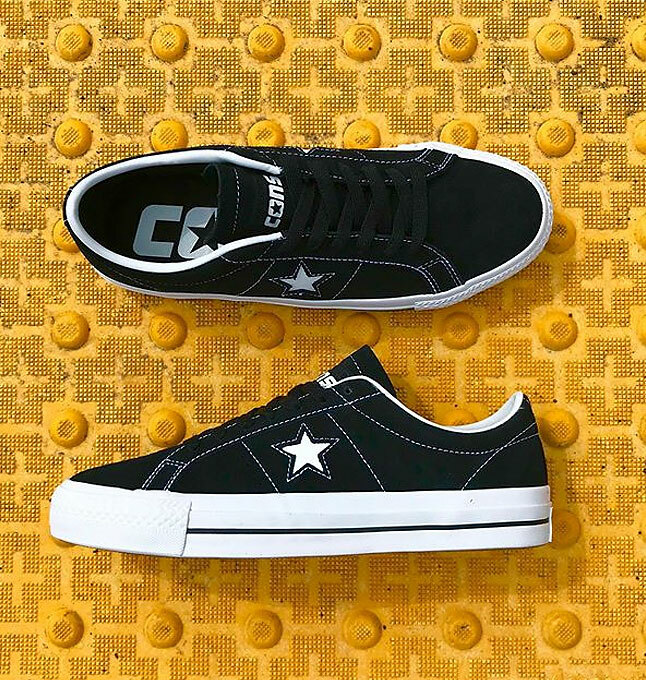 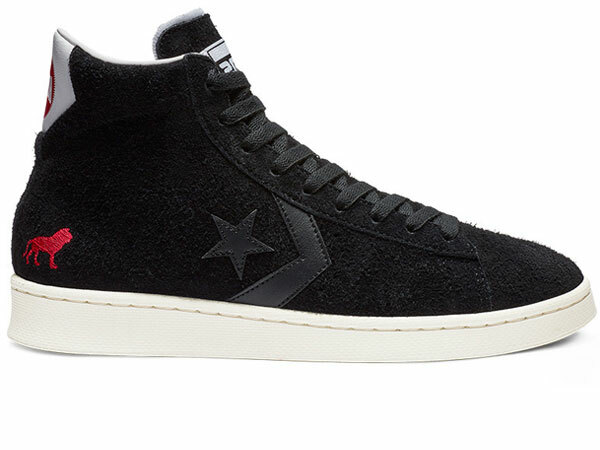 Converse CONS CTAS Pro OX Suede styles restocked in-store and blacksheepskateshop.com. 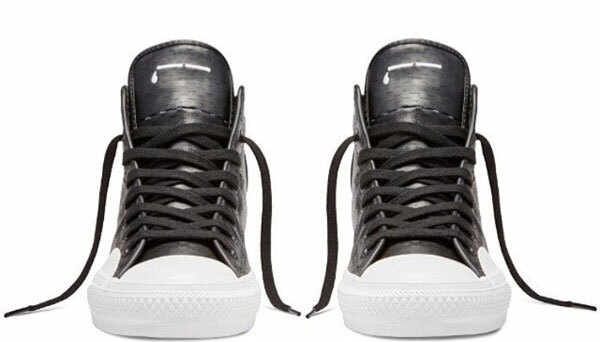 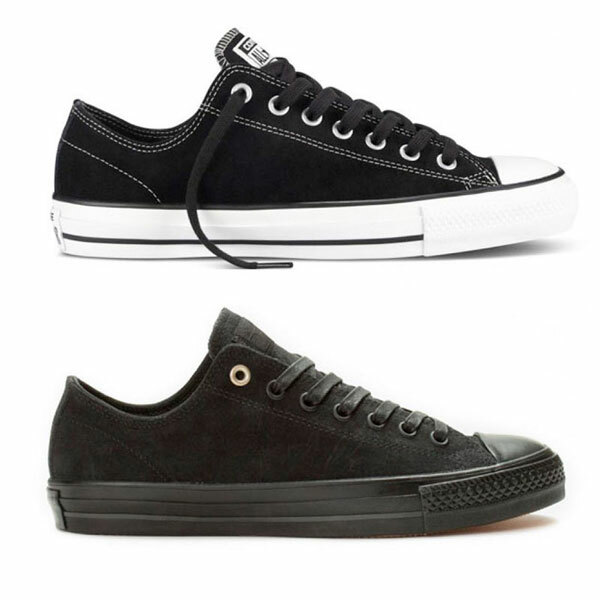 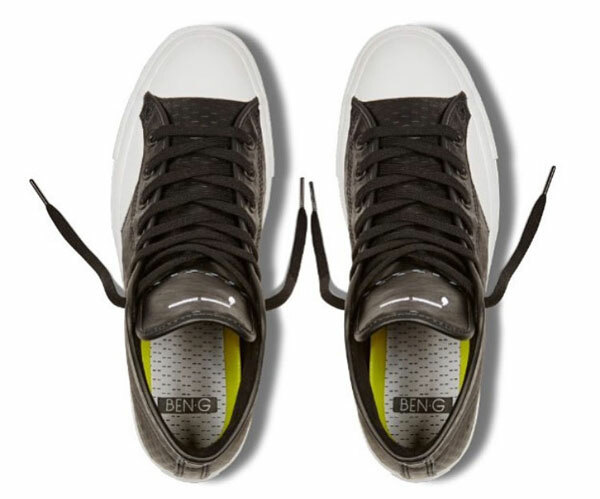 These and more Converse styles available. 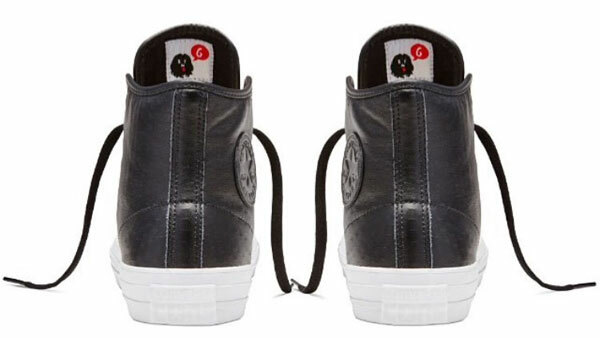 Shop the entire selection at blacksheepskateshop.com.